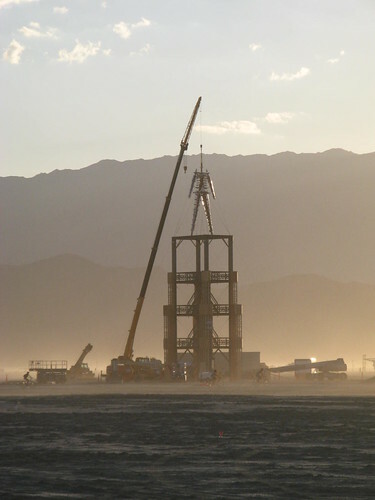 Filling the Burning Man community and the internet at large with MOOP since 2010. 2010's version of the Man a few days before the main gates opened to the public. Questions? Comments? Reservations? Or would you like to submit something?